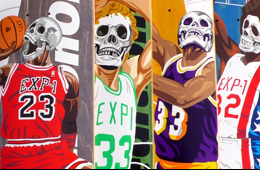 The Captain is still a bucket making machine. 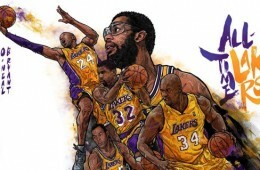 This all-time Los Angeles Lakers illustration seems a tad empty without Wilt Chamberlain and Jerry West, but it still hits the mark beautifully. 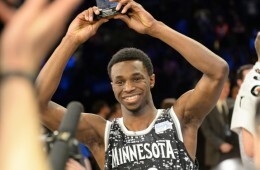 adidas tipped off NBA All-Star 2015 on Friday. 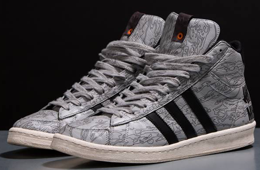 adidas Originals and UNDEFEATED partnered up with Maharishi to create a collaborative collection just in time for the holidays. 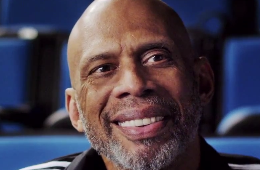 Continuing their celebration of legend Kareem Abdul Jabbar. 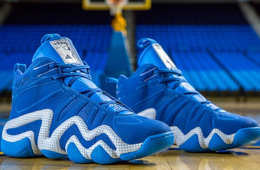 Today adidas unveiled the adidas Crazy 8 "Blueprint" edition. 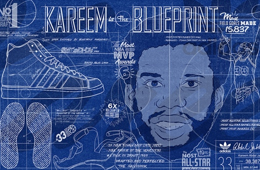 In homage to Kareem Abdul-Jabbar as "The Blueprint", accompanying artwork was created by Morning Breath. 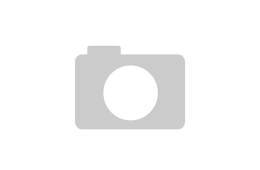 In 1967 the slam dunk was banned from college basketball. 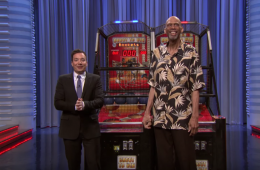 Basketball legend Kareem Abdul-Jabbar and Bobby "The Bounce Pass" Mitchowski give us the story behind the controversial ruling. 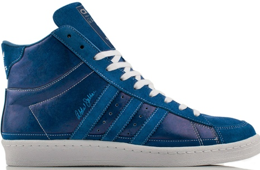 As a salute to the Captain, adidas is dropping the adidas Jabbar Hi 'The Blueprint' crafted out of actual Tyvek® blueprint paper. 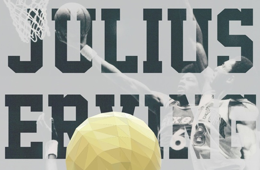 Throughout the 80's a total of four different teams brought home the Larry O'Brien trophy. 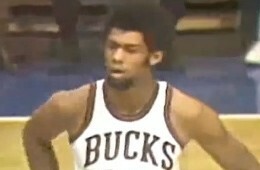 Watch the very beginning of a 38,387 total point career.